Imagine a home where friends and family can gather to marvel at spectacular unobstructed panoramic sunset views of Los Angeles. This is a reality that occurs nearly every single day at 3519 Cazador Street. In fact, the views can be enjoyed from nearly every room of this expansive 2,142 sq. ft., 3 bedroom and 3 bathroom home. 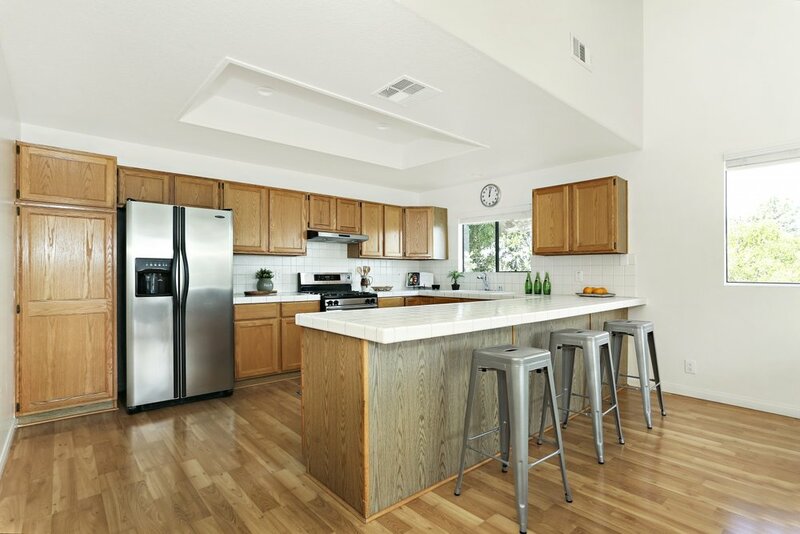 This hillside home doesn’t just serve up stunning views: there is a light-filled living room with towering 18 ft. vaulted ceilings, an open-concept kitchen that flows seamlessly to a large family room with a fireplace and a separate office alcove near the front door. Downstairs are three spacious and quiet bedrooms and two full bathrooms. The master suite is a delightful retreat with its own private deck and massive walk-in closet that will make you beam with joy. 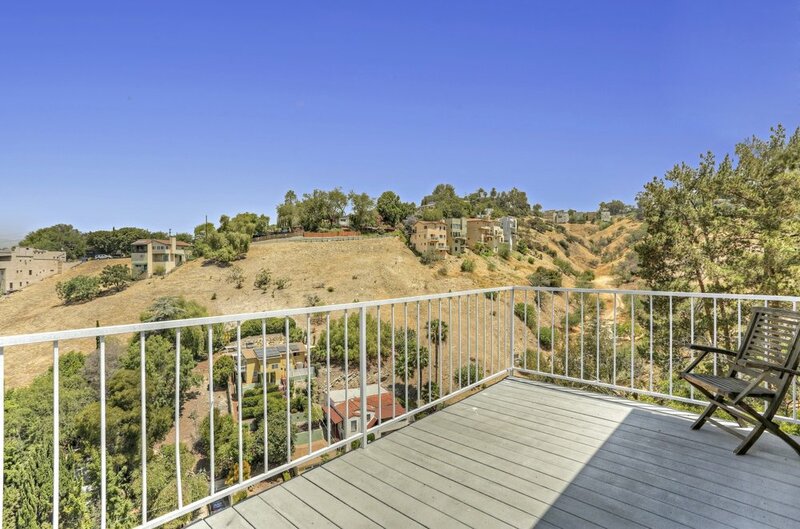 You truly can have the tranquility of hillside living while being minutes from freeways and all the action in Downtown, York, and Figueroa.